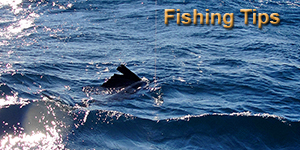 Welcome all saltwater fishing enthusiasts! My name is Capt. 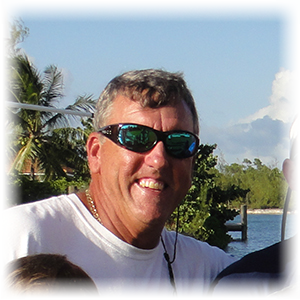 Jimmy Lewis and I am a third generation fisherman from Miami, Florida. 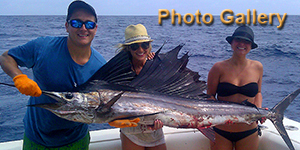 Whether you are planning a visit and want to try some of our spectacular fishing, you live in Miami and are having fishing withdrawal, or you are just starting out you have come to the right place! My goal is to help you have the best fishing experience you possibly can. Please look around and check the many different features on our newly redesigned website. I also offer many different types of fishing trips, from novice to expert but if you don’t see what you’re looking for please feel free to email or call me and if I can’t take care of you I will know who can. 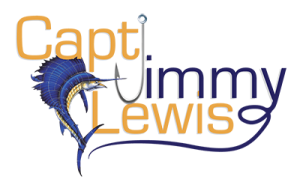 Click below to view the Capt Jimmy Lewis photo gallery. Click below to view Capt Jimmy’s fishing tips. 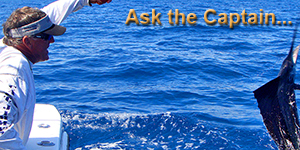 Click below to ask Capt Jimmy Lewis a question. Capt Jimmy Lewis is on YouTube – please see below for some of our recent videos and please click here to visit our YouTube channel. If you have a question for me please comment on the videos themselves through YouTube and I will get back to you as soon as I can. Please DO NOT email me through my G-Mail account. This way I can share the answers to your questions with everyone!